Interior design covers everything from symmetrical artwork and aesthetically pleasing plants to carpet finishes and colours, and for designers, the reveal of the Pantone Color of the Year is eagerly awaited. Established in 1962, Pantone originally set its sights on the cosmetic industry. Colour swatching plays a major role in cosmetic companies, which Pantone realised early on so decided to market their colour cards to this market. In 1963, Pantone launched their famous colour matching system which then allowed many other colour and design lead businesses from creative and commercial fields, to use their colour cards. The business continued to grow and is now one of the most respected names within the design industry. Today, Pantone’s colour matching system is used all over the world, and they have firmly planted themselves at the forefront of the industry with their ‘dictionary’ of colours. 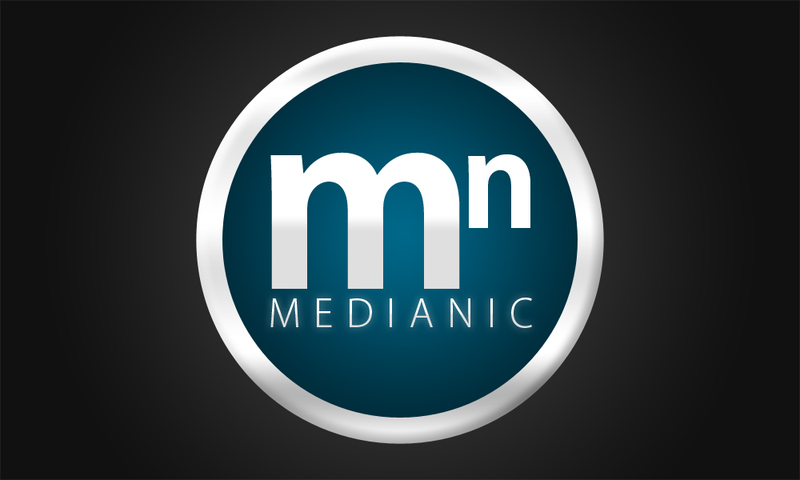 Their brand identity has been kept strong by their Pantone Color of the Year, and still upholds their identity today. How would we decipher yearly design trends without it? How is the Pantone Color of the Year Decided? Twice a year, colour representatives from all over the world, gather together in European capital cities for a secret meeting. This secret meeting is where the colour is decided and finalised for that year – sometimes, the colour is even decided in advance! But, what exactly decides which colour will be the Color of the Year, apart from the representatives included in the secret meeting? Collating these findings from the European capital’s, along with the socio-economic conditions, Pantone decide upon the colour that will be showcased as their new Color of the Year. The last 10 years of Pantone’s Colour of the Year can all be found in the majorly famous living room from The Simpsons! So, is this a coincidence? Are the Pantone secret meeting just for watching reruns of The Simpsons, or have The Simpsons creators yet again predicted something? Will we ever find out? Pantone’s Colour of the Year for 2013 was Emerald; the colour used for the carpet in The Simpson’s living room. Another main colour for the living area is the walls; the colour used here is a mixture of 2 colours, Serenity and Rose Quartz, which Pantone made history with by selection two colours instead of the usual one colour card. Bringing us to the colour chosen for 2019, Living Coral, this is exactly the same colour used for skirting boards that run along the bottom of the back wall, behind the sofa. Is Matt Groening a Time Traveller? We’re sure many of you have pondered this exact question over the last few years. Matt Groening is the creator and genius behind The Simpsons, and in recent years, it seems he’s predicted many events that have taken place in the world today. These episodes aired way before any of the historical events occurred, leaving people to believe that Matt Groening is, in fact, a time traveller. What have The Simpsons Predicted Correctly? During the same ‘Bart to the Future’ episode, Marge and Lisa talk to each other via video call technology. At this time, this technology wasn’t yet available like it is now – perhaps they just had the inside scoop on this one. In an episode where The Simpsons went to Las Vegas, Gunter & Ernst (fictional versions of Siegfried & Roy) get mauled by a tiger during their act. 10 years later, it actually happened, Siegfried and Roy got mauled by a tiger. In a 1997 episode of The Simpsons, Ebola was the focus for this programme. Sadly, the crisis of the Ebola outbreak dominated the year 2014. Milhouse, Bart’s beloved friend, hinted that MIT Professor Bengt Holmstrom would win a Nobel Prize. A few years ago, Professor Bengt Holmstrom did just that. With major companies merging together in recent years, Walt Disney merging with Fox might not have come as quite a shock, however Matt Groening predicted this outcome a few years before any large business merges began. In 2010, Marge and Homer join the USA team, to compete in the Olympics, as their mixed doubles curling team. Coming from behind, they beat Sweden at the Winter Olympics. In 2018, the men’s team for the USA came from behind and beat Sweden, acquiring an Olympic medal. For the 2017 Superbowl Halftime Show, Lady Gaga descends from the ceiling in a sparkly silver outfit. In the 2012 Simpson’s episode, a character in a sparkly silver dress, also looking a lot like Lady Gaga, is seen to entertain the residents of Springfield after descending in a harness. In The Simpsons Movie, the NSA conduct a mass-surveillance operation that listened to every phone call and watched every resident of Springfield. Im 2013, Edward Snowden confirmed that this is actually true of the US government, too. In 2015 we saw the large-scale corruption scandal of the FIFA organisation. As little as a year before this came to light, Matt Groening aired an episode of The Simpsons with this exact prediction. One of the biggest scientific discoveries of all time, the Higgs Boson, Homer Simpson predicts the scale of this discovery with the accurate equation of the Higgs Boson. Eerily, Homer Simpson predicted this in 1998 – 14 years before scientists used the Large Hadron Collider to prove that the Higgs Boson exists. Yeah, we’re pretty sure Matt Groening is a time traveller. He can’t have just guessed these huge events! What do you think? Should we all be watching The Simpsons more often? Should we pay a little more attention to the background pictures of sets within The Simpsons? 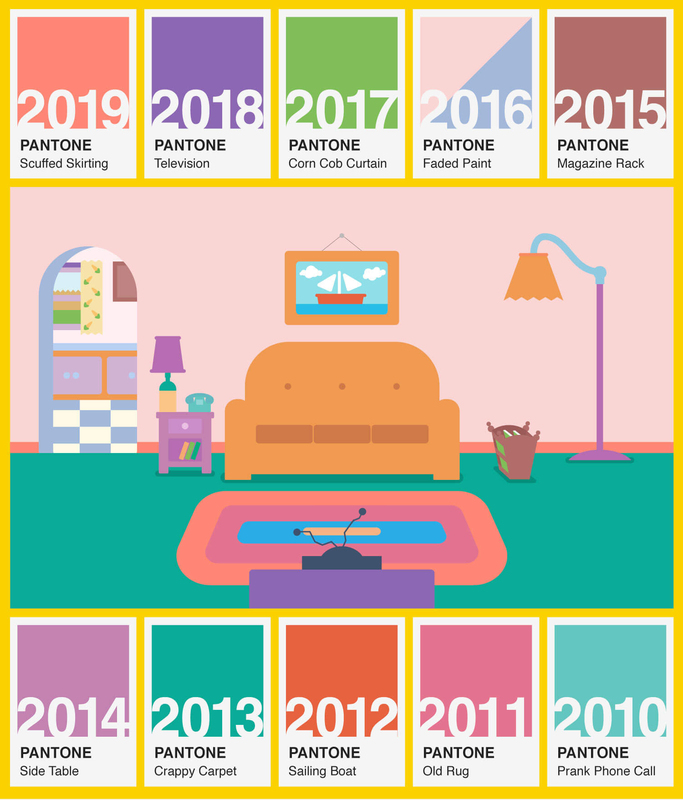 And, more importantly, by keeping a watchful eye on the living room of The Simpson family, can we decide the next Pantone Color of the Year for 2020? We need answers, Matt Groening! The post Did the Simpsons Predict Pantone’s Color of the Year? appeared first on SpyreStudios.